Being with nature has been my escape from stress, worries and pressure. I like to travel away from the hustle and bustle of the city and find a place where I can just breathe the lovely existence of the trees, listen to the ambient chirping of the birds, and look at the vast horizon. The thing about nature is it shares its energy to us; it envelopes our being without us noticing. The sea is my favorite. 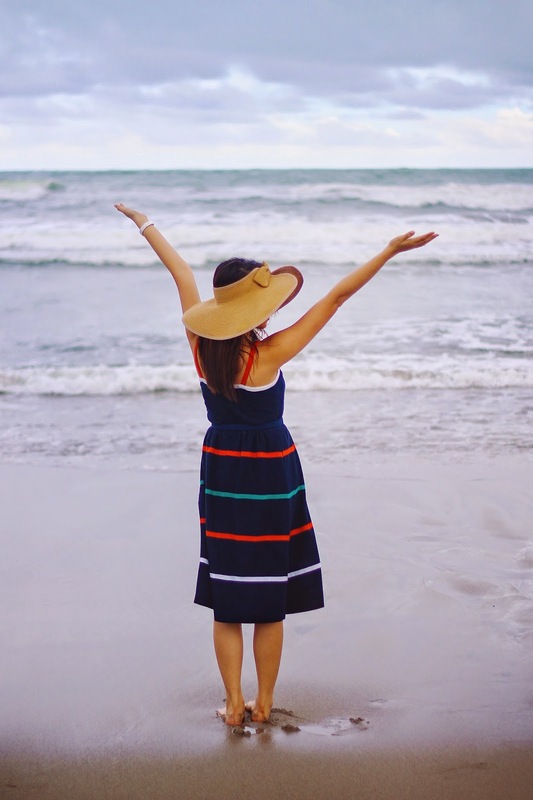 As kids, my sister and I share a profound love of the sea but now that we're adults, we never really get the chance to spend ample time together at the beach. The sea reminds us that there are infinite possibilities. Like the sea, we have our own highs and lows; we can be strong and calm. Like the sea, we are capable of so much. Like the sea, our bond is indestructible. 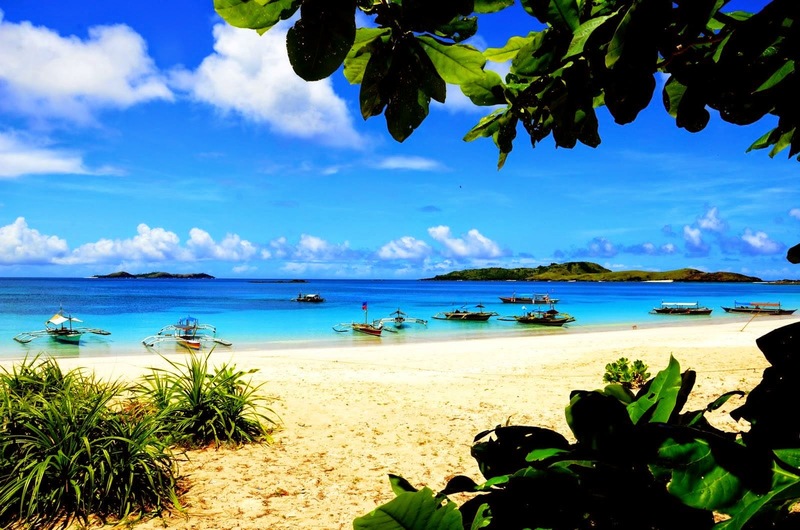 One thing I want to tick off my bucket list is to visit Calaguas with my sister. 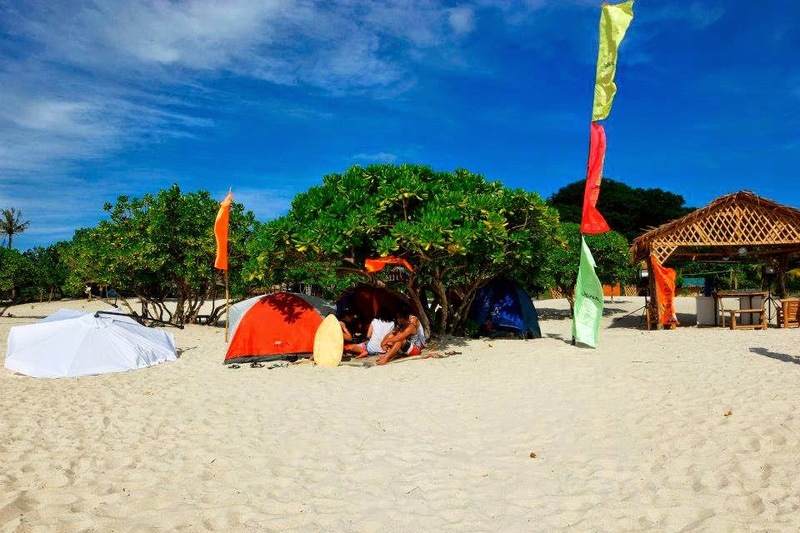 It has been our top priority to first discover what Bicol has to offer and one of its majestic places is the white sand and crystal clear beaches of Calaguas Island. It's not unbeknownst to most of our avid readers that my sister and I have been living apart for more than a year now because of our respective jobs. I'd like to spend time with her in this paradise. Being with her is always a great idea. 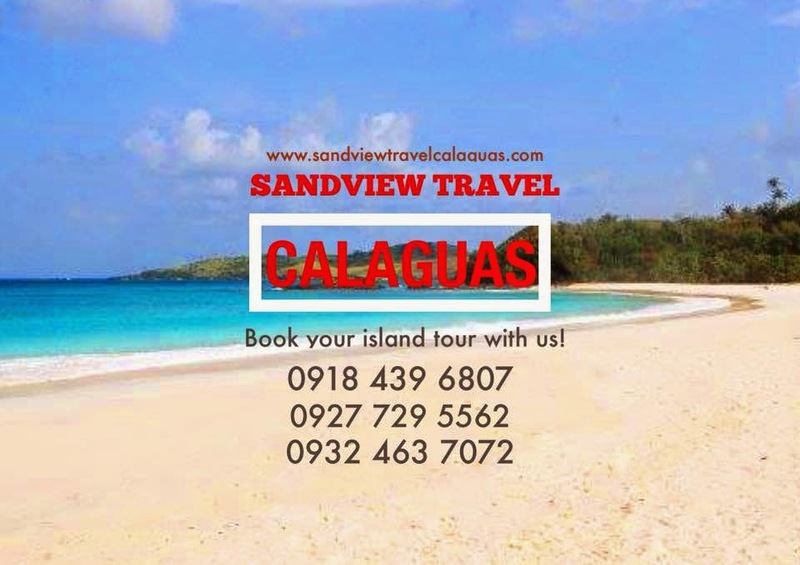 Photos are from Nick Pahati and Sandview Travel Calaguas' Facebook page. Hi pretty sisters! Followed you back! Thanks for dropping by! 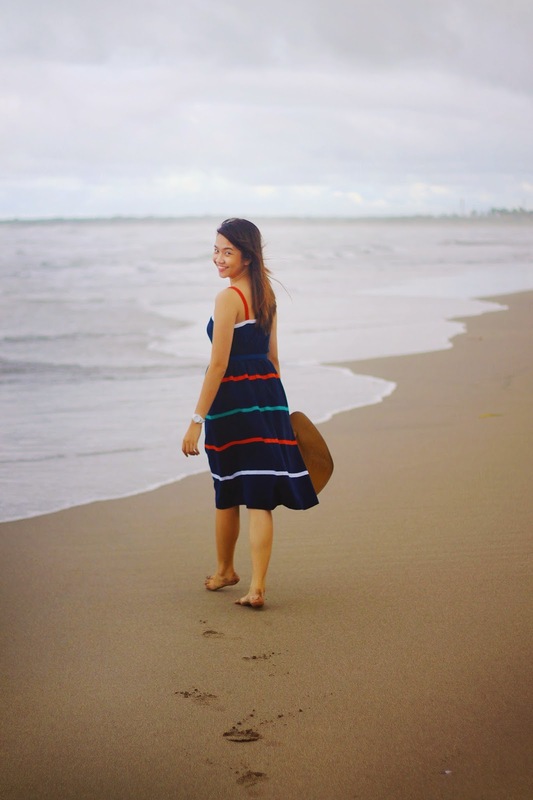 I just love your photos and your dress. You look cute.